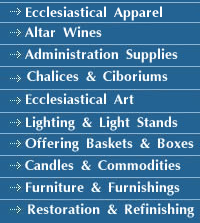 Church Goods Supplies and Liturgical Supplies by Ryan Distributors Inc.
© 2006. Ryan Distributors, Inc. Welcome to Ryan Distributors Inc. at Ryan Church Supplies dot com. 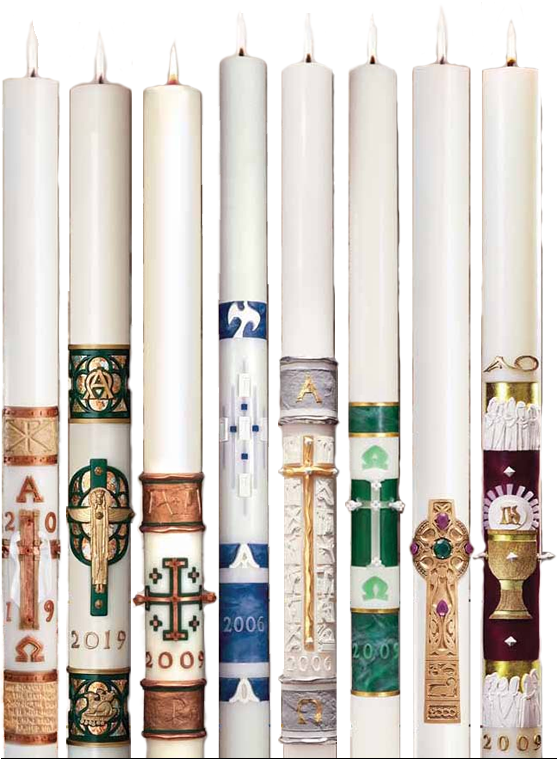 Since 1986, Ryan Distributors has been providing congregations, churches, and various theological organizations with the highest quality of goods and services in the residential United States of America. 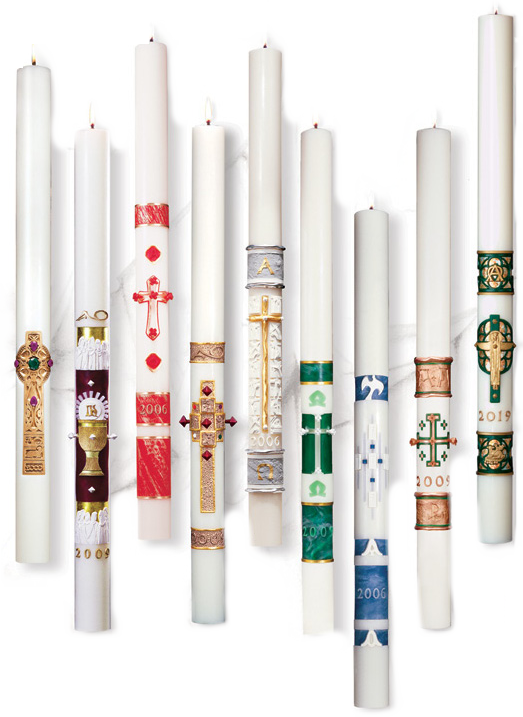 Paschal & Easter Candles On Special!